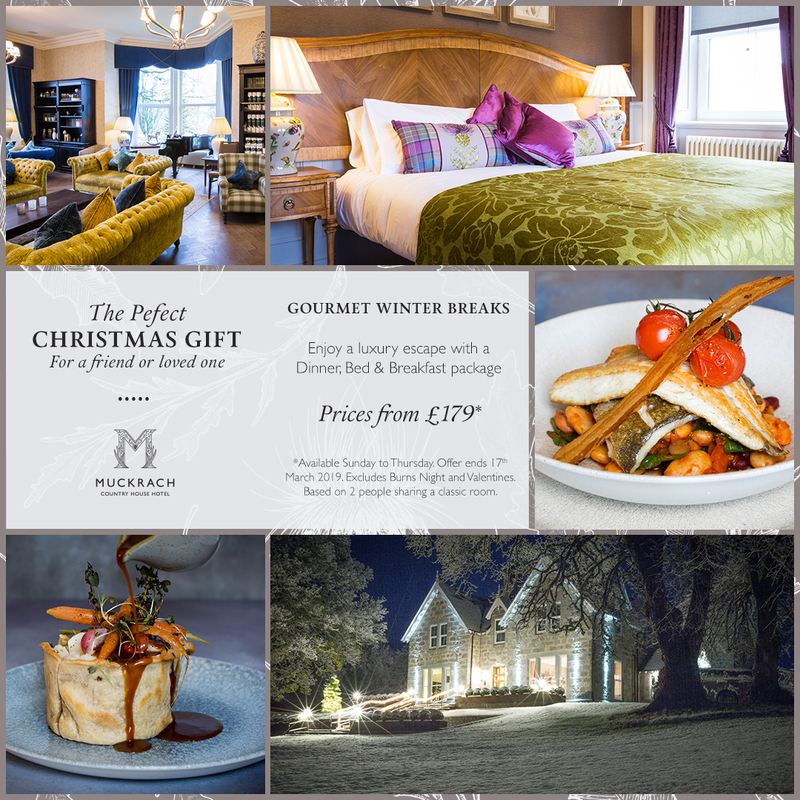 We have luxurious Gourmet Winter breaks available at Muckrach. Enjoy a luxury escape with Dinner, Bed & Breakfast package. From £379 for 3 nights stay for 2 people. This price is based on 2 people sharing a standard room, offer available from Sunday to Thursday. This offer is available from 1st November to the 17th March. Offer is subject to availability.